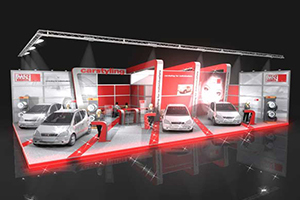 Considerably labor applies into a booth manufacturing. 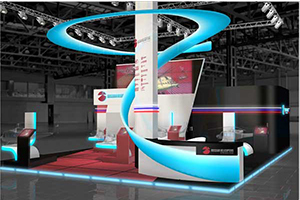 Beginning from the design phase, construction, the components choices, exhibition stand manufacturers deal with constant concerns. 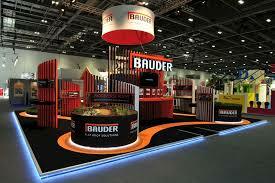 Mainly because exhibition stands are often executed in short intervals of time. 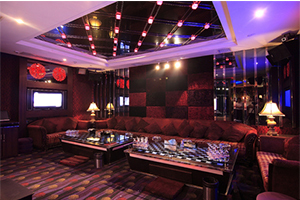 In extension, they have to be appealing to the commissioning company and the audience. 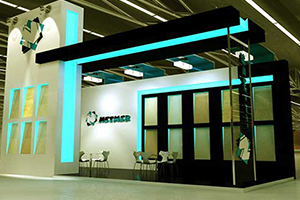 Clean, smart, highly efficient solutions are designed to improve building and construction precision in a very competitive exhibition world. Stand quality can tell very much about the exhibitor appearance, high quality elements, clean and well finalized can create a noticeable transformation in the entire visual impression. 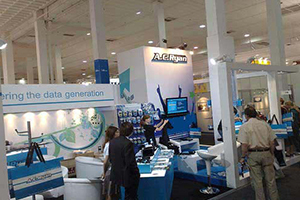 Our clients benefit from adaptive project management, and digital organized supervision processes, guaranteeing that you get the flexibility you need to at your Europe wide exhibition demonstrations. 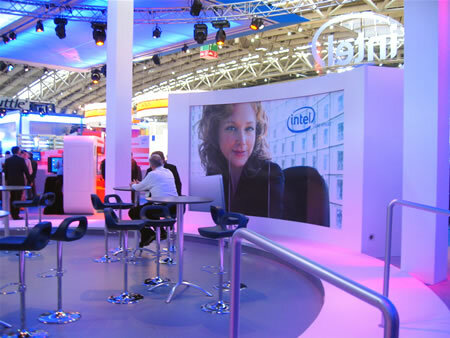 Custom-made booth build solutions empower professional exhibition stands and marketing display platforms. 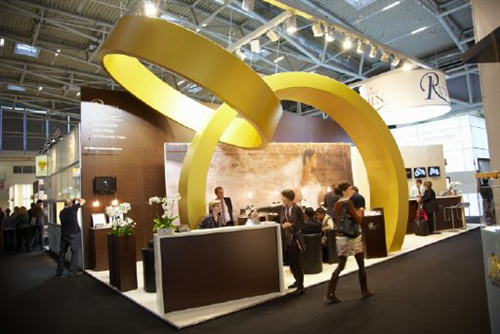 A new era in production with its dedication to new concepts that re-imagine the way we design and create. 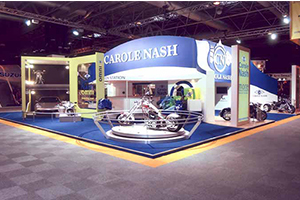 We construct solutions for our clientele that seamlessly transition from construction plans to real, completed exhibition projects. Taking perfect construction under consideration at every step, makes certain our customers have the top quality and cost-effective production they expect. 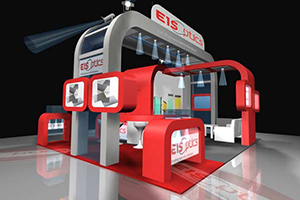 Exhibition booths that help exhibitors to get reliable and proven solutions to increase revenue, reducing costs. 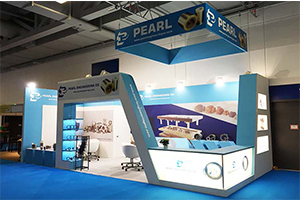 With the newest technologies for exhibition stand build and the best quality materials, the incorporation of the latest build and technical improvements, advanced materials to develop unique projects. 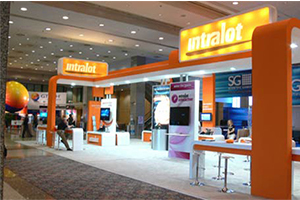 With the capability to design and build for every industry, product category and service range. 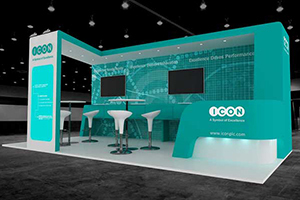 With customized applications, superb booth manufacturing, exhibition marketing support, decades of experience building customized solutions for global exhibition needs, we have the fit-for-target solution you need.